We do NOT simply "rent" you gaming tables. 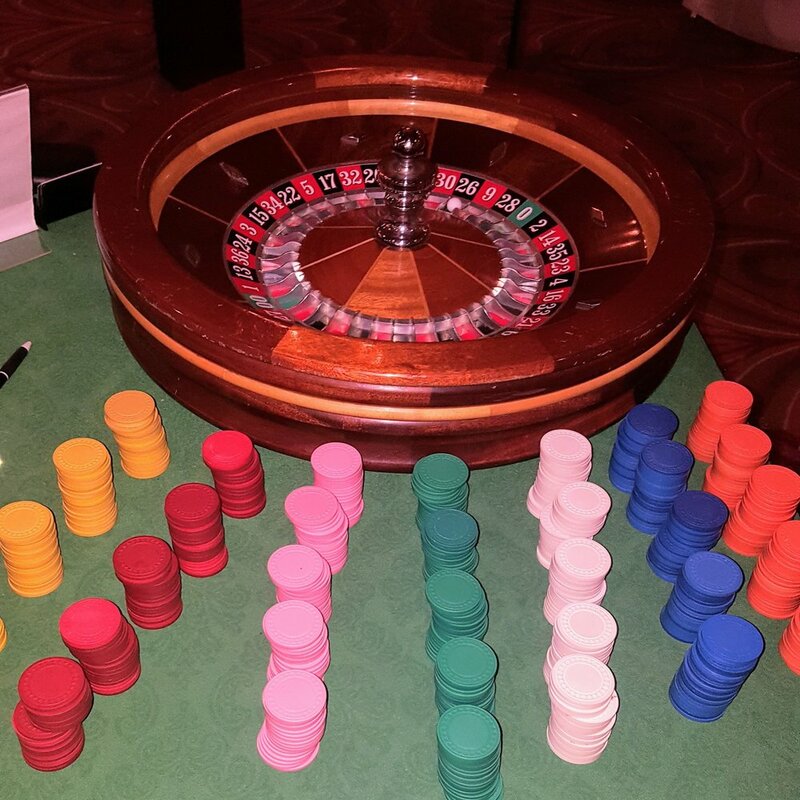 We create a FUN and engaging event focused on maximizing the revenue your charity needs. 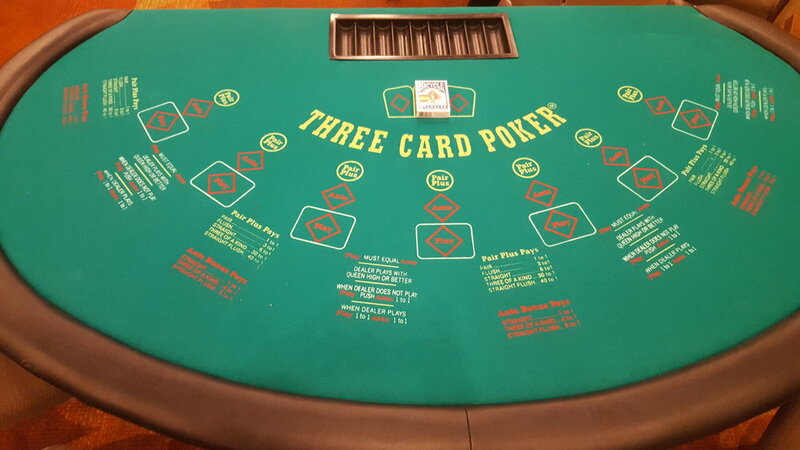 All of our Casino and Poker Events come fully staffed and include a free silent and/or live auction. 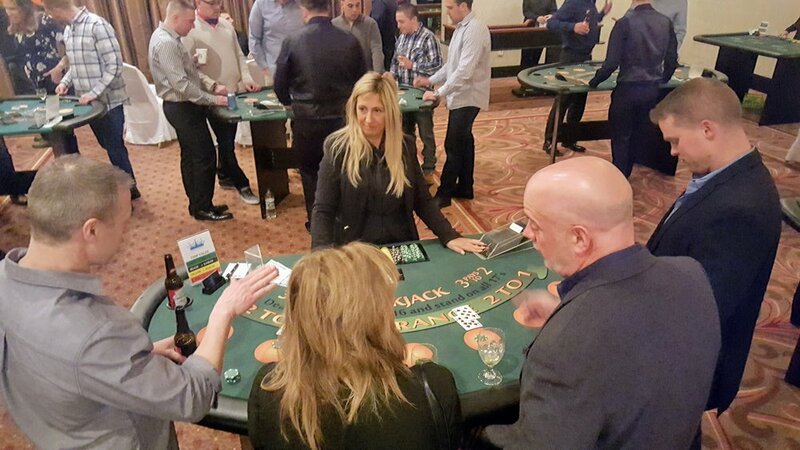 We will provide you with top quality tables, professional dealers, chips, funny money, an engaging pit boss to promote buy backs to generate revenue for your event, and a professional auctioneer. 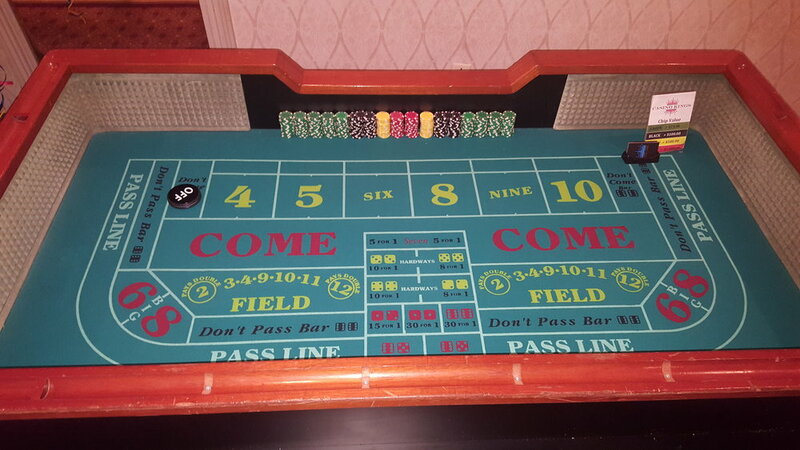 We can even supply the casino and poker prizes. 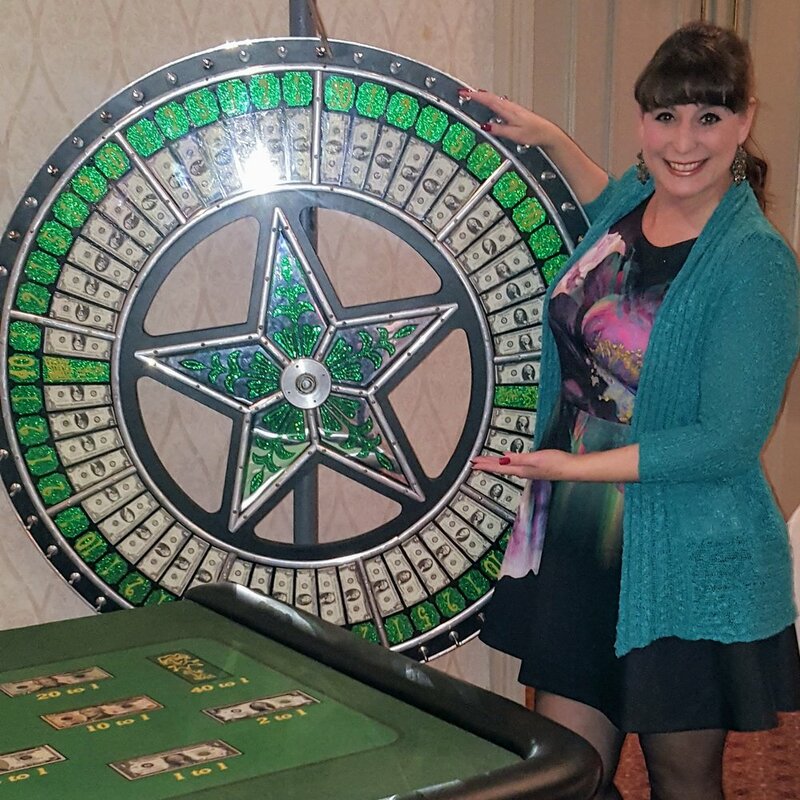 Everything you need to host a successful event! All you have to do is invite the guests. We will handle the rest!